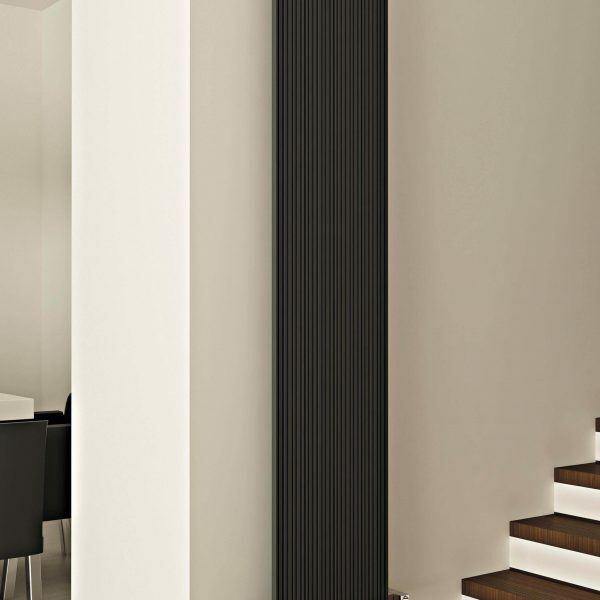 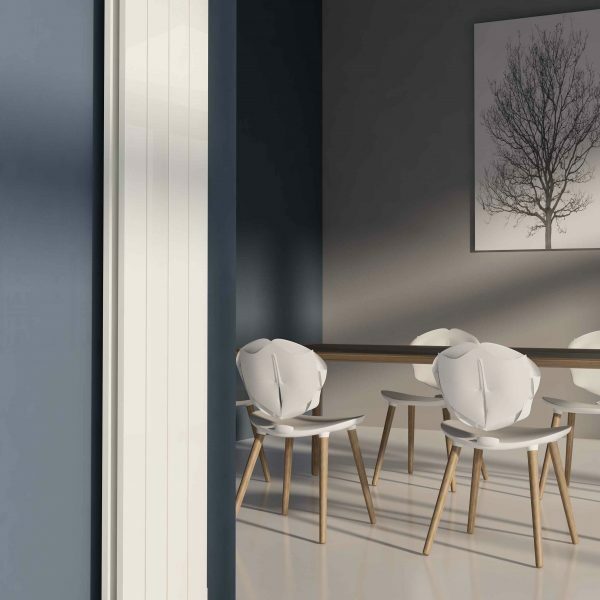 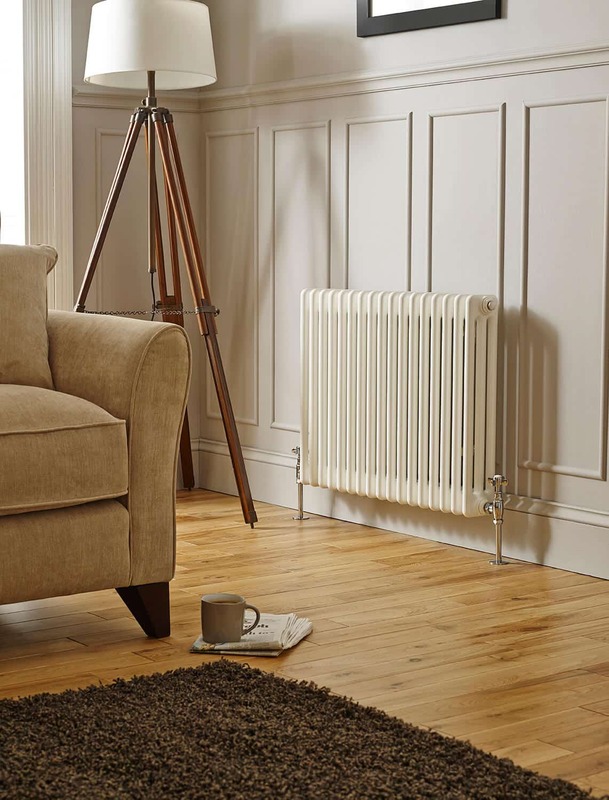 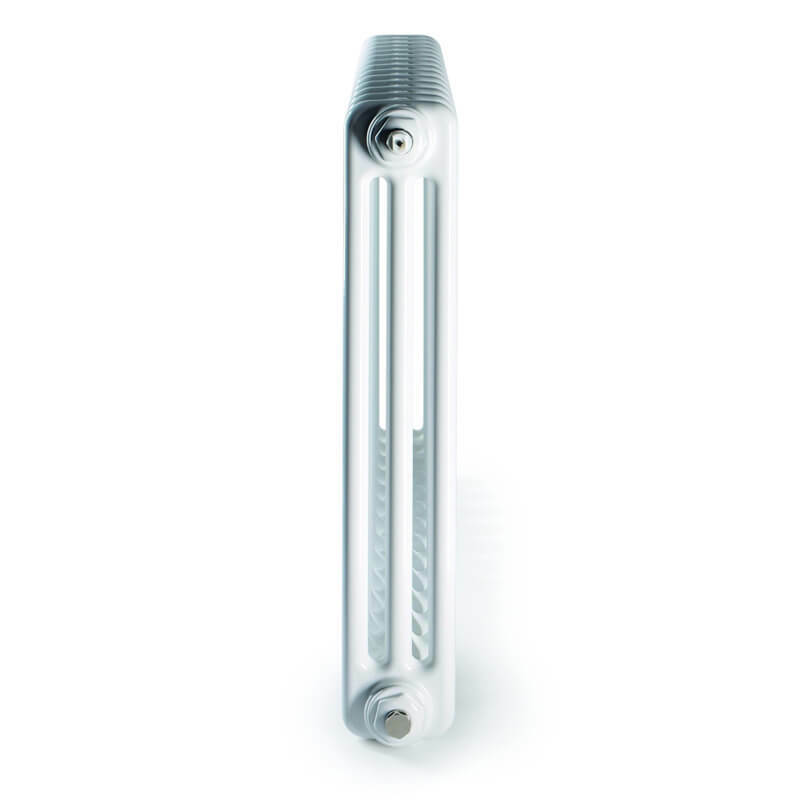 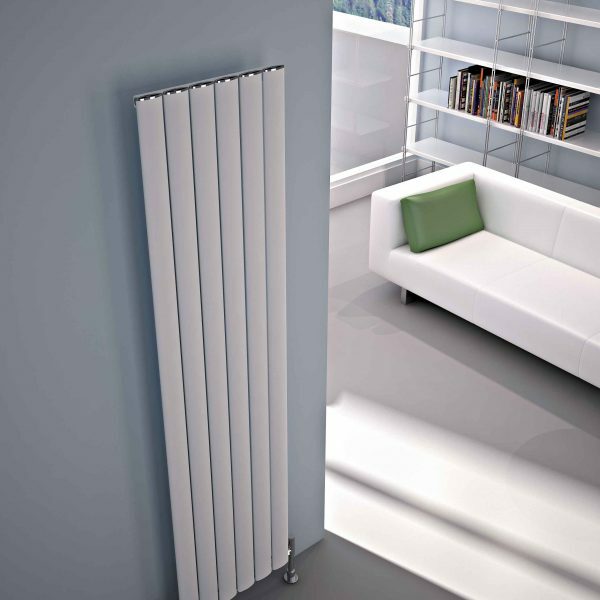 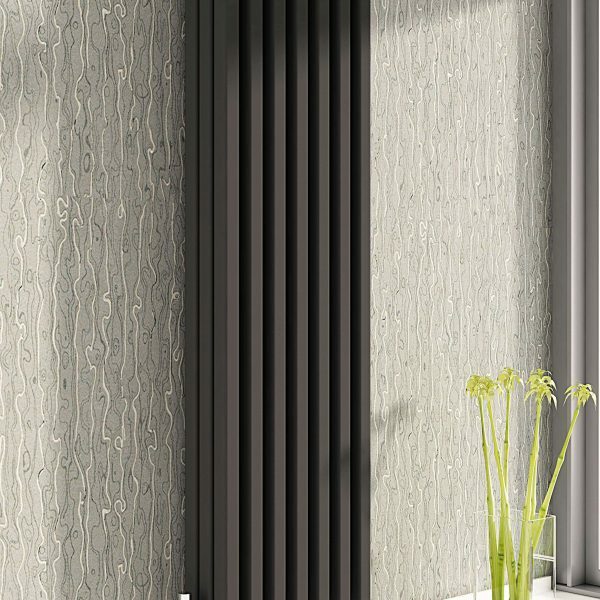 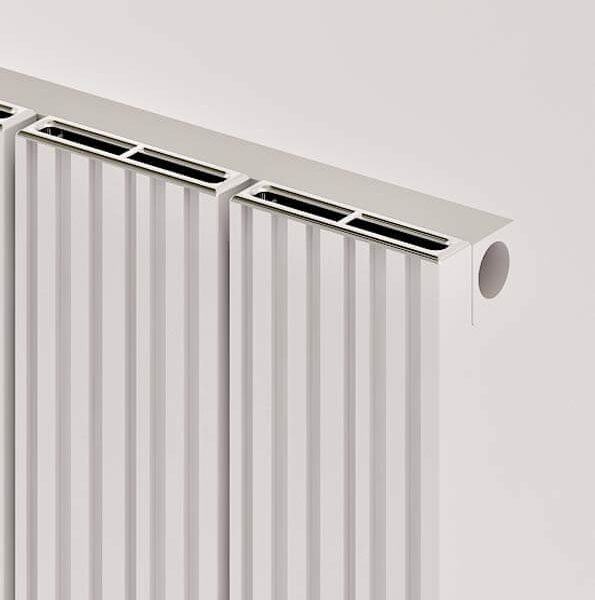 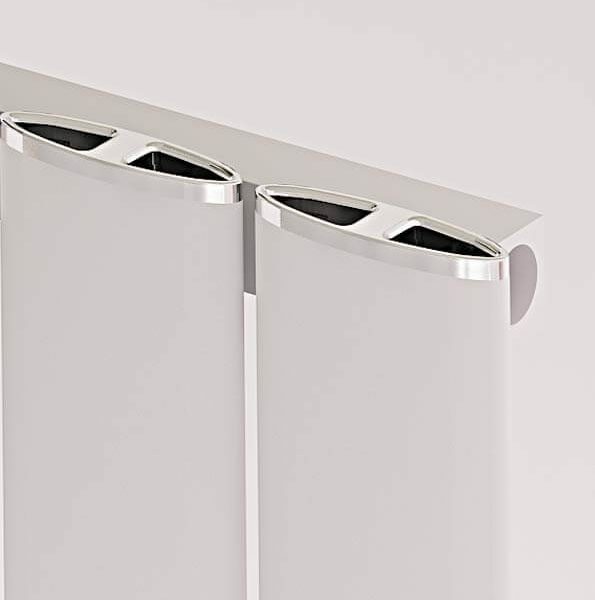 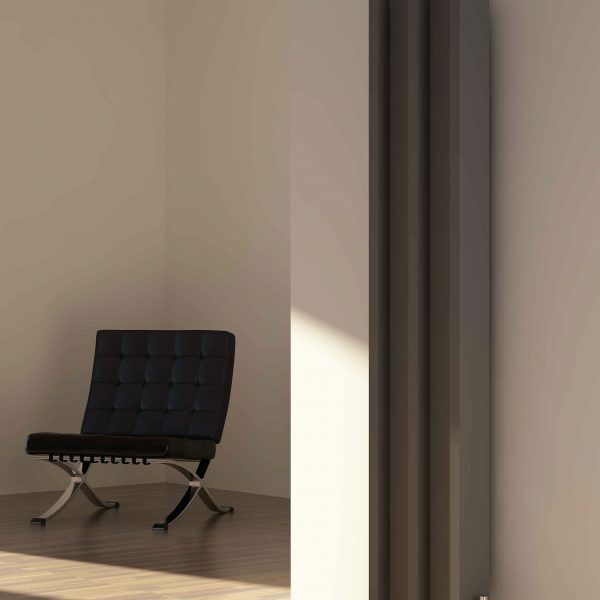 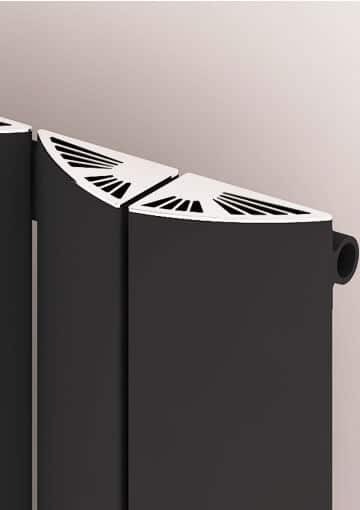 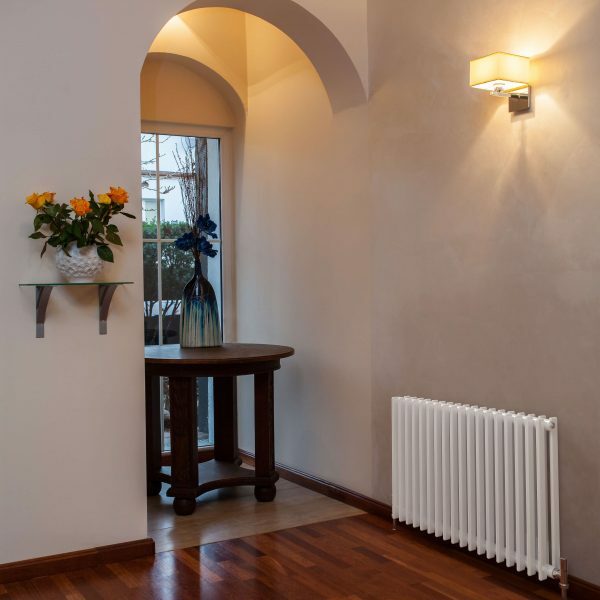 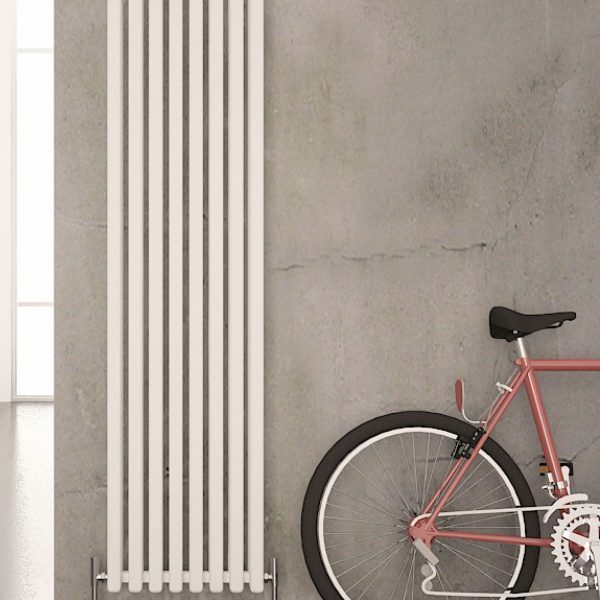 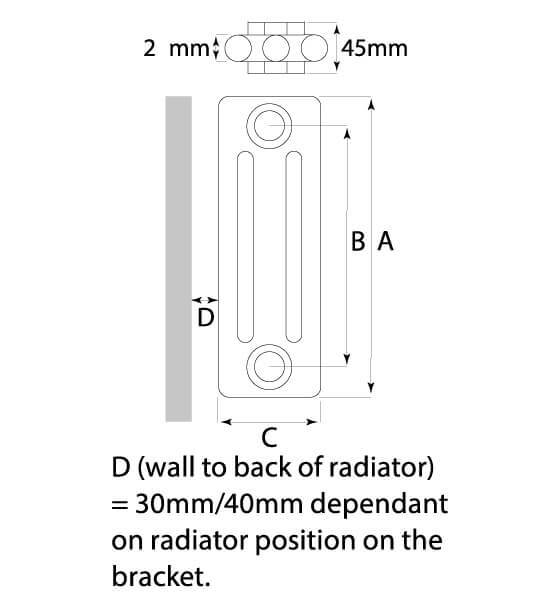 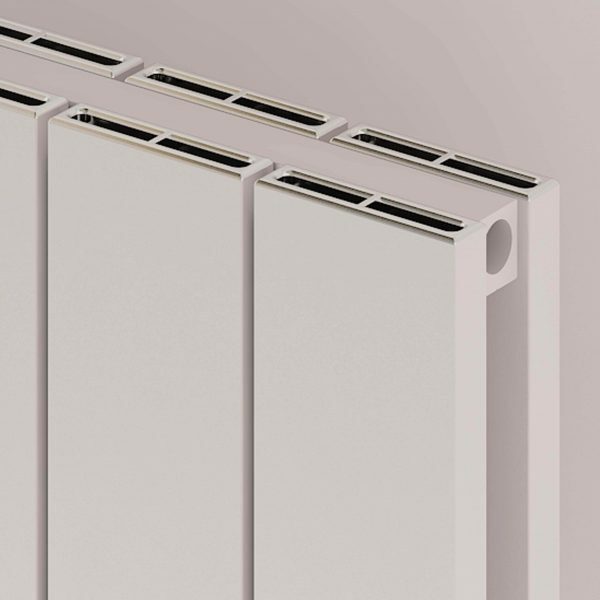 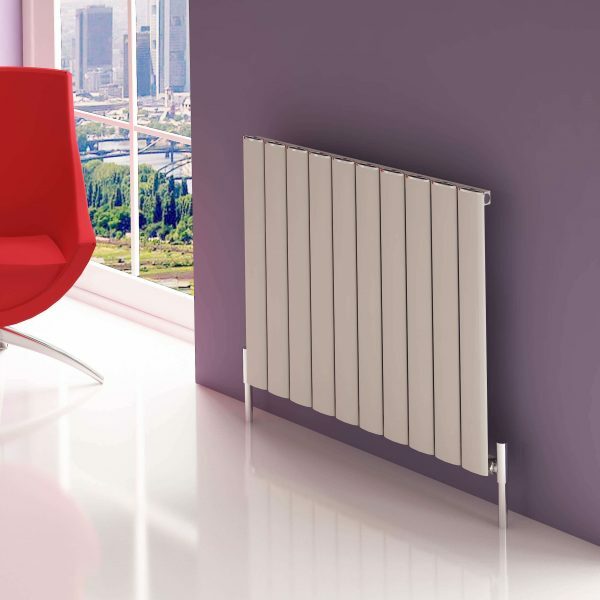 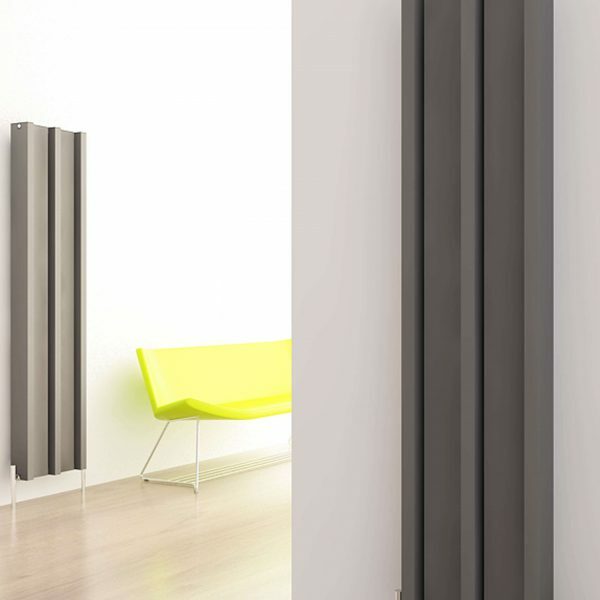 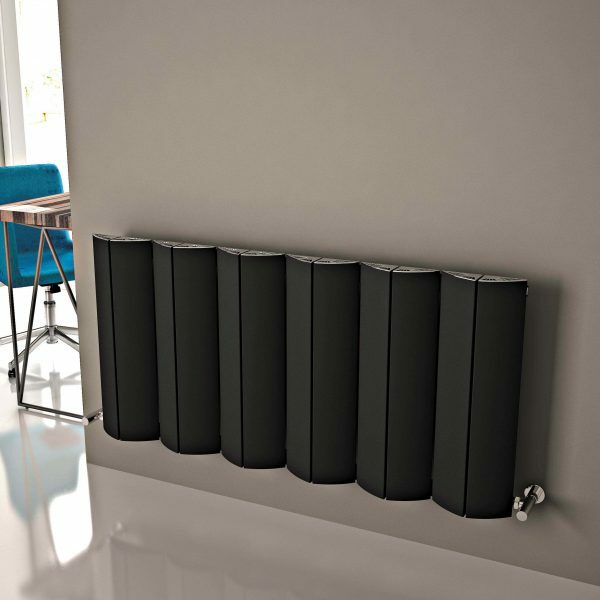 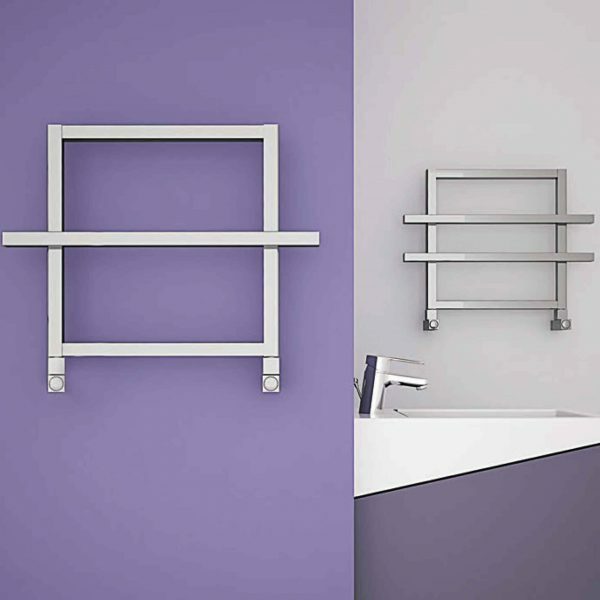 A beautiful, high output designer radiator with a traditional feel. 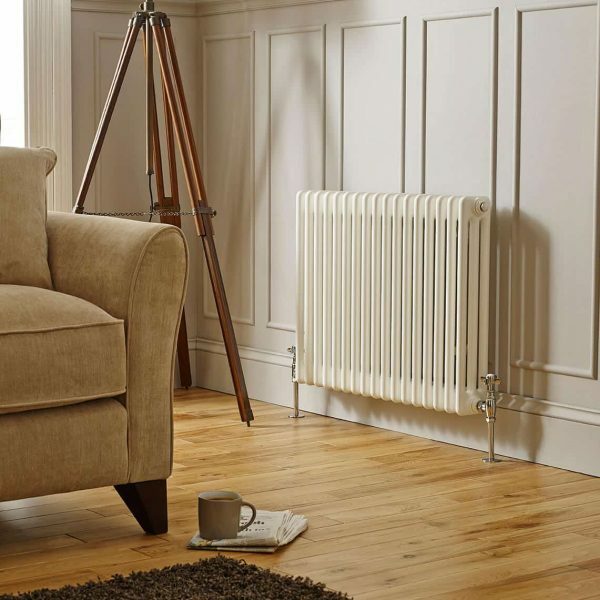 This will suit any room in your home and add a lovely classic warmth. 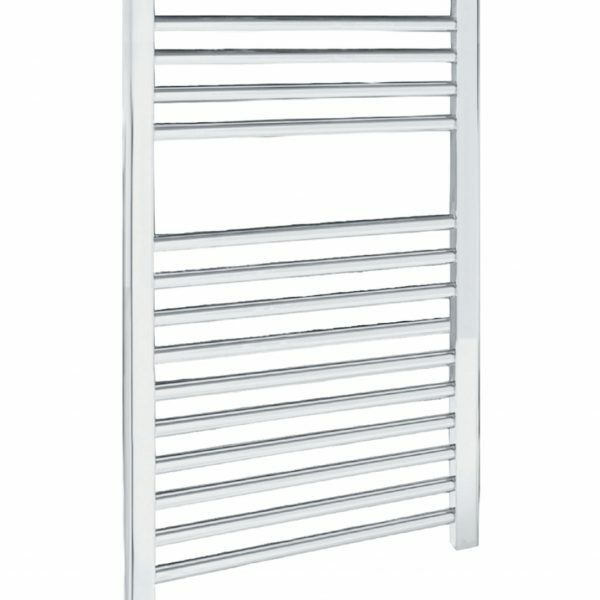 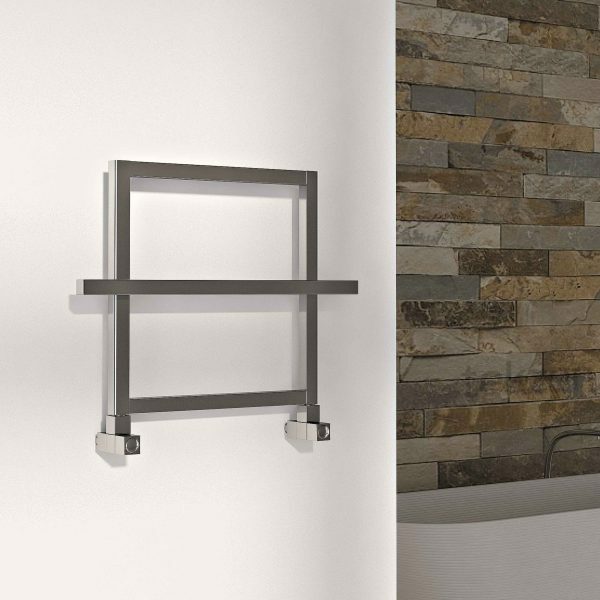 The Modern Classic is available in four sizes, 600mmx1010mm, 60mmx1190mm, 600mmx650mm and 600mmx830mm.